Huge thanks to my friends from Penguin Random House International for sending me a review copy of this title in exchange for an honest review. This did not, in any way, affect my overall opinion of the book and/or the story. A lot of my friends from Book Twitter have been very vocal about their love for a certain January ’18 release, and that is Reign of The Fallen by Sarah Glenn Marsh. Established influencers like Ava of Bookishness and Tea, Rebeca of The Life of A Booknerd Addict, Cait of Paper Fury, Brittany of Brittany’s Book Rambles, Alex of The Book’s Buzz, and a lot of other bookish people have been championing this release, and I for one am so glad to have been given the chance to read it in advance and promote it here on BFR today. 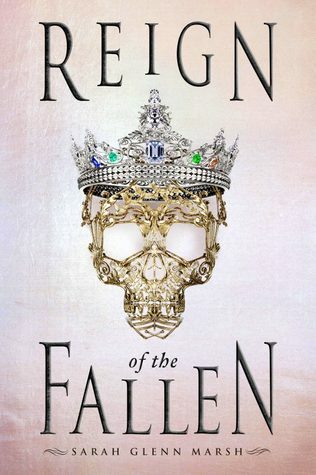 Now, read on for my detailed review of Reign of The Fallen. 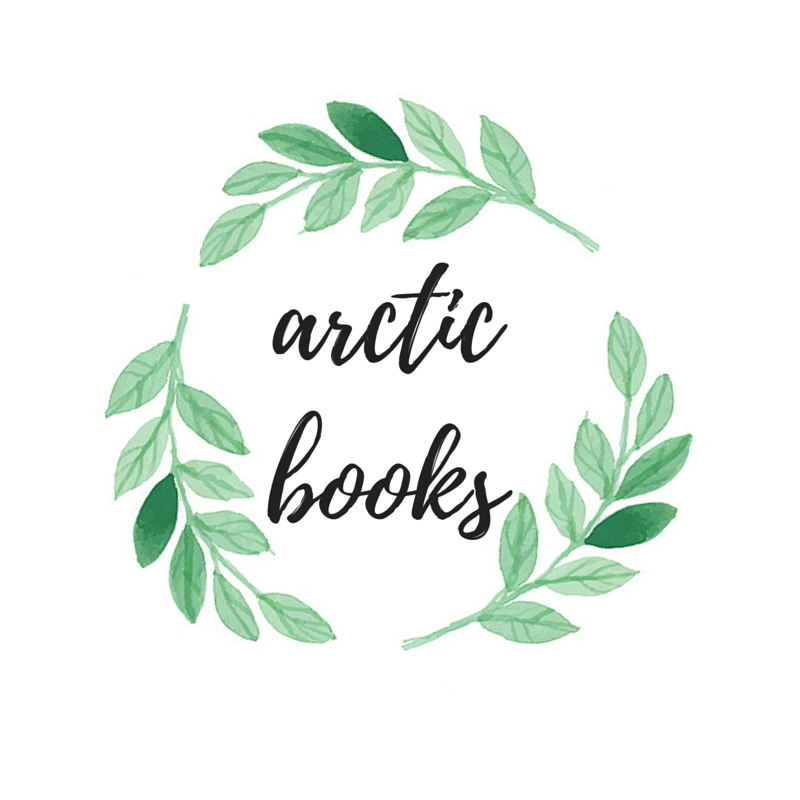 I love the amazing cast of characters that Sarah Glenn Marsh introduced to her readers, and I absolutely adore how easy it was to root for them. In order for me to completely fall in love with a fantasy story, I honestly have to be fully invested in the characters, whether they be major or minor ones. Unsurprisingly, that’s exactly what I got with Odessa, Evander, Meredy, Jax, Simeon, and a lot more. Way before I passed the 50-page mark, I was already in awe with the individuality of the story’s characters, and I massively enjoyed getting to know each of them. I’m not gonna lie, there were times that I had a confusing time distinguishing some of their tones and voices, but overall, I loved the story mostly because I loved these characters. The world building and the action scenes were all pretty impressive as well. Reign of The Fallen is filled with so much thrill and adventure and I love how electrifying most of the action scenes were. There was a lot going on in every page, but it wasn’t in excess, and I find that the story was pretty well-balanced. I enjoyed going on the adventures that Odessa had to endure, and I hope that other readers will be as allured by the story as I was, if not more. Other than that, I also loved Odessa’s story in Reign of The Fallen because of the utter disregard for the characters’ sexual orientation. I love how the story didn’t so much as linger on the issues of being gay, or lesbian, or bisexual. People just fell in love with other people not caring about their gender. Honestly, I dream of one day being able to live in a community where love is a universally respected idea, and that people won’t be judged by their choices as to who to fall madly in love with. I love the message that this book shared with it’s readers, and I most certainly appreciated Karthia a lot more because of this. Have YOU read Reign of The Fallen yet? If not, be sure to check out once it’s out on January 23rd! And once you do, let me know what you think of it down below in the comments section! 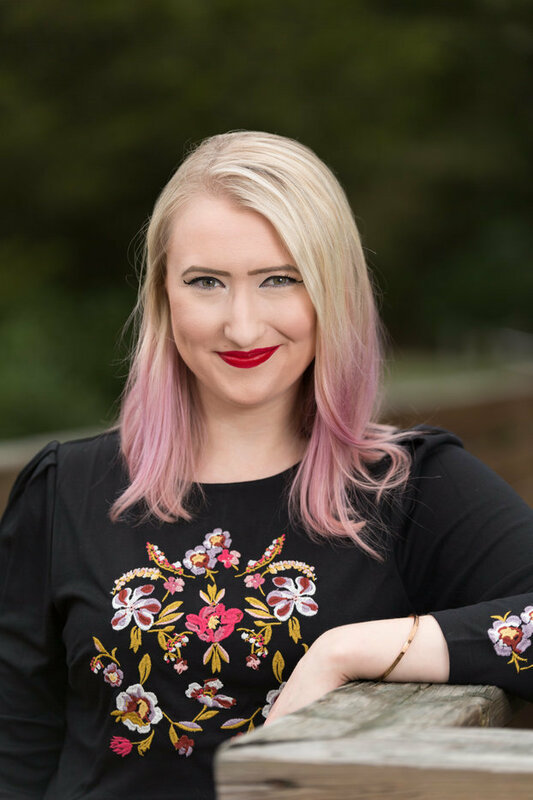 Sarah Glenn Marsh writes young adult novels and children’s picture books. She lives, writes, and paints things in Virginia, supported by her husband, four rescued greyhounds, three birds, and many fish. If she could, she’d adopt ALL THE ANIMALS. Her debut novel, Reign of The Fallen, will be out on January 23, 2018 from Razorbill. Bumping up this book on my TBR thanks to your review!